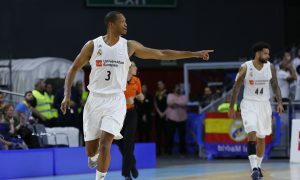 Tecnyconta Zaragoza geared up to upset Real Madrid in the WiZink Center, but Anthony Randolph begged to differ. 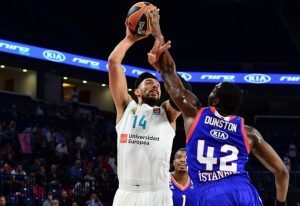 Gustavo Ayon was all over the place again for Real Madrid. Gustavo Ayon casually registered a pile of PIR points again. The Mexican center of the champions stood taller than anyone else this week. 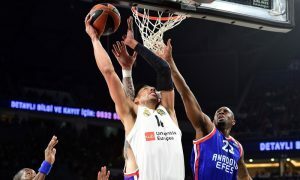 Gustavo Ayon put on a big performance leading Real Madrid to a comeback win against Anadolu Efes. 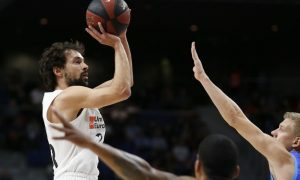 Gustavo Ayon is no longer considered a "foreign player" in ACB. 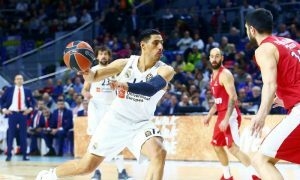 Real Madrid will have three players missing in the upcoming game against Olympiacos. 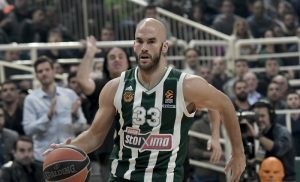 Another week of action is completed, leaving us with a taste of Nick Calathes' leadership. 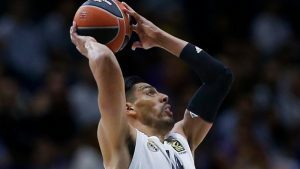 Gustavo Ayon had a big all-around game in the road win of Real Madrid against Zalgiris Kaunas.